New Zealand is known for its secluded geography, gorgeous scenery, and rich indigenous Polynesian culture — and this blend of culture and nature have it on many travelers’ radars. As the film location of the Lord of the Rings, New Zealand is undoubtedly one of the most beautiful countries in the world. Because of its picturesque landscape and amazing serenity, New Zealand should also be on your bucket list! But getting there isn’t the easiest endeavor in the world — it’s anywhere from 14,000-17,000 miles away from the United States! There are several routes you can fly to get to New Zealand, with most of the nonstop routes operated by New Zealand’s flag carrier, Air New Zealand. Fortunately, they have a reputation as a great airline! As innovators in their own right, Air New Zealand features an interesting “Skycouch” product as well as a solid business class. Some of your other nonstop options include United Airlines, Hawaiian Airlines, and American Airlines. In this guide, we will discuss in detail the best ways to fly to New Zealand with points and miles. We’ll talk about your nonstop flight options, in addition to a few connecting routes from Hong Kong, Fiji, and Dubai. We’ll begin with some of the best sweet spots and work our way down to some alternative booking methods, depending on what type of points you have. Get ready to learn about the best programs to use for booking flights to New Zealand! New Zealand can be pricey to visit — with economy tickets averaging ~$1,200 per person, it can be quite a tall order to fly to New Zealand from the United States. On top of this, New Zealand is far away from North America, so just getting there is often a great journey. Since Air New Zealand is part of the Star Alliance, you might infer that most route flexibility will be through Star Alliance partners such as United Airlines. The above routes are your only nonstop options. However, there are almost infinite connecting options you can take. We’ll discuss several methods to fly to New Zealand including through Dubai, Hong Kong, Seoul, or even Fiji! As we jump into each redemption, note that nonstop routes in business class, especially aboard Air New Zealand are extremely difficult to find. Often, looking through United Airlines’ entire calendar (approximately 1 year long) will only yield 1 or 2 dates! What this means is that you need to be as flexible as possible. Your options will be more plentiful if you are fine with taking connecting flights. You’ll be ready to hit the water swimming when you fly Air New Zealand’s business class. 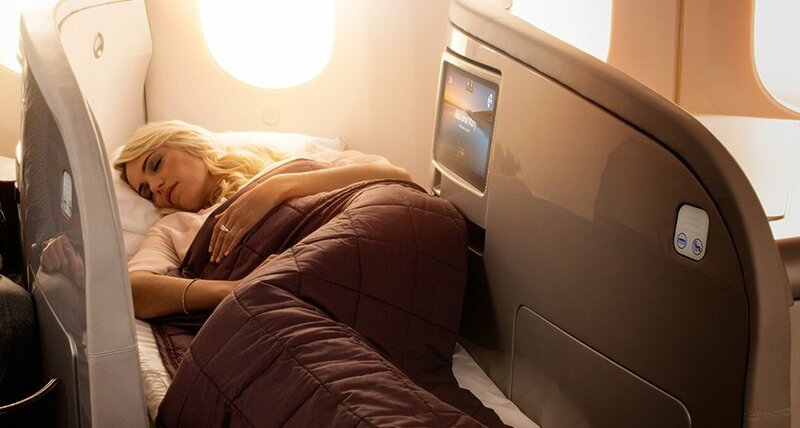 Image courtesy of airnewzealand.com. As usual, All Nippon Airways continues to impress with their amazing round-trip fares. With some of the most competitive round-trip business class fares in the world, it’s no wonder ANA is at the top of our list in this guide. Also a Star Alliance partner, booking with ANA will allow you to fly to New Zealand nonstop on United Airlines, Air New Zealand, or Hawaiian Airlines (only if Honolulu is your originating airport). Best of all, ANA does not pass on fuel surcharges on United! Hot Tip: ANA offers 1 free open jaw and 1 free stopover OR 2 open jaws on their award bookings. You can fit in some optimization here, but again the challenge will be finding award availability. Using ANA miles on partners is best for flying nonstops, even though it may cost a bit more than flying on ANA’s own metal. London (LHR) – Los Angeles (LAX) – Auckland (AKL) round-trip for 136,000 miles and ~$266 in taxes and fees for 49 hours in Air New Zealand Business Class! Unfortunately, ANA does not operate any of its own flights to Auckland. Instead, it codeshares with Air New Zealand from Tokyo. Therefore, you won’t be able to use the award chart for ANA’s own flights to save miles. 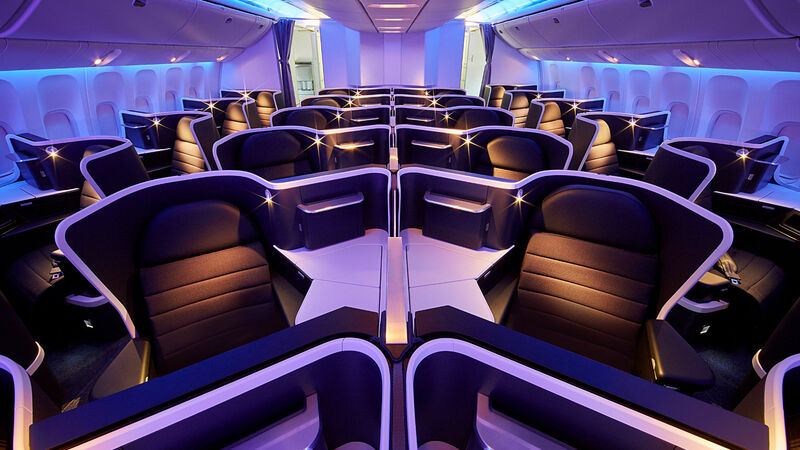 Regardless, Star Alliance partner Air New Zealand and United have amazing business class products to New Zealand, so you will be in good hands. When booking United, I would use United.com to search for award space. Searching through ANA is also an option, but it has a clunky website. ANA is a transfer partner with American Express Membership Rewards and Marriott. Membership Rewards points transfer to ANA at a 1:1 ratio, while Marriott transfers a bit differently. American Express Membership Rewards points can take 2-3 days to transfer to ANA. For every 60,000 Marriott points you transfer, you will receive 20,000 ANA miles and a 5,000-mile bonus. Keep in mind that it can take up to 7 business days for your Marriott points to transfer to ANA. Bottom Line: Extremely attractive award pricing, a variety of nonstop route offerings, and low taxes and fees are among the many reasons you’d want to first look at using ANA miles to fly to New Zealand. Besides their strategic Star Alliance partner Air New Zealand, ANA’s award chart is ripe for optimization with stopovers and open-jaws! Fly to New Zealand via Australia in style with Virgin Australia in business class! Image courtesy of virginaustralia.com. Virgin Atlantic is also at the top of our list because of Flying Club’s great redemption rates and the fact that it’s the best Chase Ultimate Rewards transfer partner for business class flights to New Zealand…if you can find award availability. Obviously, the ideal scenario is for you to find Air New Zealand business class award availability and book round-trip business class for only 125,000 miles and ~$107. But since availability can be so rare, you might want to look into Virgin Australia flights too! Also, Virgin Australia’s frequent flyer program is interesting: you must have an address within Australia or Oceania to open a frequent flyer account with Virgin Australia. It is therefore very difficult to book Virgin Australia awards as an American. Hot Tip: This method is one of the only ways that you’ll be able to fly Virgin Australia business class, so it might be worth shelling out more miles to try it out! As we mentioned above, Virgin Atlantic is a Chase Ultimate Rewards transfer partner. In fact, it is a transfer partner with all 4 of the major rewards currencies: Chase Ultimate Rewards, American Express Membership Rewards, Citi ThankYou Rewards, and Marriott Bonvoy! All except Marriott Bonvoy typically transfer at a 1:1 ratio. Even better, there are often huge transfer bonuses from American Express and Citi! These transfer bonuses range from 25%-30%, so be sure to hold out for the absolute best deal when transferring your points. On top of this, Virgin Atlantic has their own co-branded credit card offerings with Bank of America. Lastly, for every 60,000 Marriott points you transfer, you will receive 20,000 Virgin Atlantic miles and a 5,000-mile bonus. Keep in mind that Virgin Atlantic miles typically post from Marriott transfers in less than 24 hours. With all of this in mind, you can potentially transfer 97,000 points during a 30% transfer bonus to book Air New Zealand round-trip business class! This is an amazing deal that you simply cannot pass up. But it seems like the stars have to line up just perfectly to execute this method, especially with the sparse award availability. Bottom Line: If you have lots of Chase Ultimate Rewards points, you can get an absolute bargain on Air New Zealand business class flights. If you always wanted to try Virgin Australia’s long-haul business class, here’s your chance! Be sure to take advantage of transfer bonuses (Chase has never offered a transfer bonus) that could potentially save tons of miles! You’ll have to take connecting flights with Virgin Australia, but using Virgin Atlantic miles to book on these 2 partners is a no-brainer! You’ll be able to enjoy all of your time in the air when flying Emirates First Class Suites via Dubai to Auckland! Image courtesy of upgradedpoints.com. To start off, Alaska Airlines does not pass on fuel surcharges on any flights, except with British Airways and Icelandair. As a result, we can disregard all fuel surcharges for these routes. You will typically be paying ~$50-$100 in total taxes and fees. Alaska has some pretty unique travel partners like Fiji Airways, and typically very good redemption rates to boot! You can fly to New Zealand via Hong Kong round-trip on Cathay Pacific for 80,000 miles in economy, 95,000 in premium economy, 120,000 in business, and 160,000 in first class. You can also fly to New Zealand via Dubai round-trip on Emirates for 130,000 miles in economy, 240,000 in business, and 450,000 in first class. 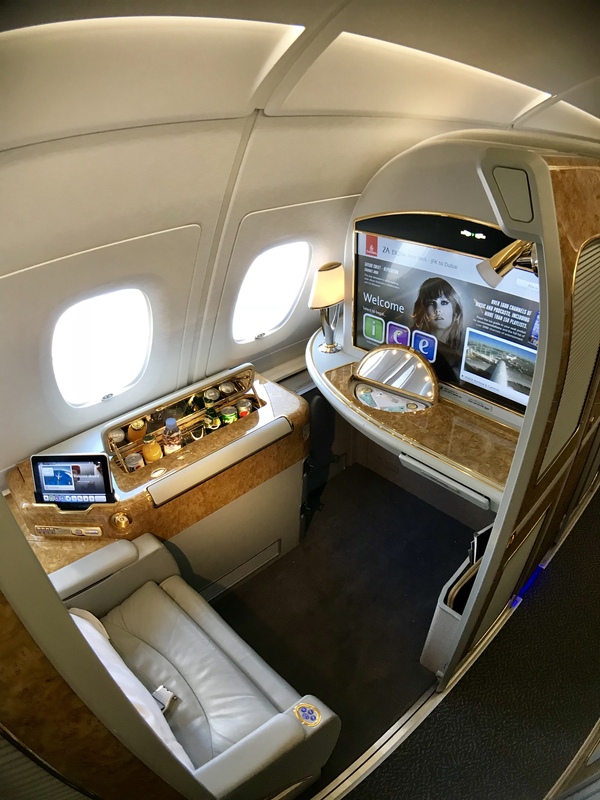 It’s important to note that round-trip prices are prohibitively high — if you wanted to try Emirates Airlines, you can shell out 225,000 miles for one-way (~32 hours in Emirates suites if departing from Los Angeles to Auckland via Dubai)! Additionally, you can fly to Auckland via Nadi/Suva (NAN/SUV) or Christchurch/Wellington (CHC/WLG) via Nadi round-trip on Fiji Airways for 80,000 miles in economy or 110,000 miles in business class. Another interesting possibility is to fly to Auckland via Seoul-Incheon (ICN) round-trip on Korean Air for 85,000 miles in economy or 125,000 miles in business class. Lastly, you can fly to New Zealand via Australia round-trip on Qantas for 85,000 miles in economy, 95,000 in premium economy, 110,000 in business, and 140,000 in first class. Hot Tip: Alaska allows stopovers, even on one-way tickets! Be sure to work-in a vacation within a vacation in Dubai, Hong Kong, Australia, Korea, or even Fiji! There’s a lot of ways you can earn Alaska miles, and you can get a large chunk mostly through credit card sign-up bonuses. To be specific, you can sign up for their co-branded credit cards offered by Bank of America. You could also transfer hotel points from Marriott — unfortunately, Alaska doesn’t have transfer partners other than Marriott. To top off your balances, you can purchase Alaska miles. Though you’re limited to 60,000 miles per transaction, you can buy as many miles as you want. Alaska Airlines often offers discounts of up to 40% on purchased miles, so look to buy miles at those times. Bottom Line: With Alaska miles, you won’t be paying for fuel surcharges, even on connecting flights! There’s a healthy variety of airlines you can take to get to New Zealand. This is a great sweet spot for Cathay Pacific and Qantas in particular. It’s also one of the only ways to avoid fuel surcharges on Emirates! Unfortunately, there are no transfer partners besides Marriott. Enjoy AA business class nonstop from Los Angeles to Auckland for only 125,000 Etihad Guest Miles round-trip! Image courtesy of aa.com. For this route, you will be able to fly round-trip for 75,000 miles in economy and 125,000 miles in business class. We wouldn’t necessarily suggest booking economy with Etihad Guest, since British Airways offers the same route for 70,000 miles round-trip. The business class award price is the best available for AA business class with the exception of JAL miles, which are much harder to earn. We’ll talk about Japan Airlines in the next section. Keep in mind that although this is on AA’s Dreamliner, it is not the flagship business class product. Still, it’s an extremely affordable and solid way to fly nonstop on American Airlines’ sole route to New Zealand. Availability for American Airlines can be hard to find, but with the right amount of time, you can get extremely affordable award fares with your Etihad Guest miles. Visit British Airways and log in. Note the flight number, date, and time. Call Etihad Airways’ Serbia Call Center (+1-877-690-0767), press 1 for English, then press 4 (don’t press 2 for “first and business class” bookings). Press 1 to book or change a flight, then press 1 to book or change a flight using Etihad Guest miles. Ask them to search for business class award space on American Airlines for the appropriate date. You might have to provide the flight number. Provide all necessary info to complete the booking. Hot Tip: Etihad will not allow award flight holds, so be sure to act quickly once your points transfer to Etihad Guest! Need help booking? 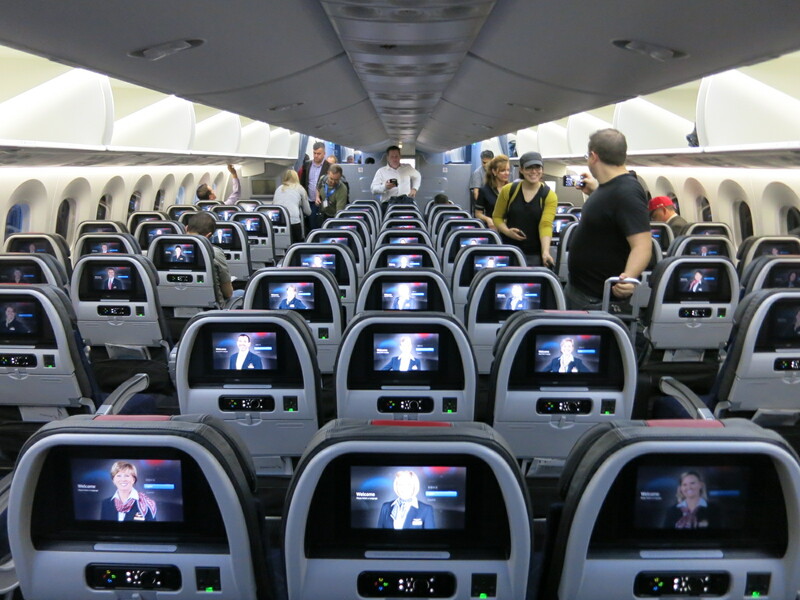 Check out our step-by-step guide for booking American Airlines business class. You can actually earn Etihad Guest miles very easily since Etihad is a transfer partner of American Express Membership Rewards, Citi ThankYou Rewards, and Marriott. AmEx and Citi points transfer and convert to Etihad Guest miles at a 1:1 ratio. There are sometimes bonuses that American Express runs when transferring to Etihad, so keep your eyes peeled! Although I wouldn’t count on it happening, a transfer bonus would soften the blow dramatically, bringing down the cost of a round-trip, business class American Airlines ticket to 96,154 American Express Membership Rewards Points! This spectacular booking retails for ~$7,000 and would net you nearly 7.3¢ per point! Earn ThankYou Rewards with any ThankYou Points-earning credit cards, and you can transfer them to Etihad Guest Miles at a 1:1 ratio. Note that it can take up to 7 business days for Citi ThankYou points to transfer to Etihad, so you will need to take that into consideration. 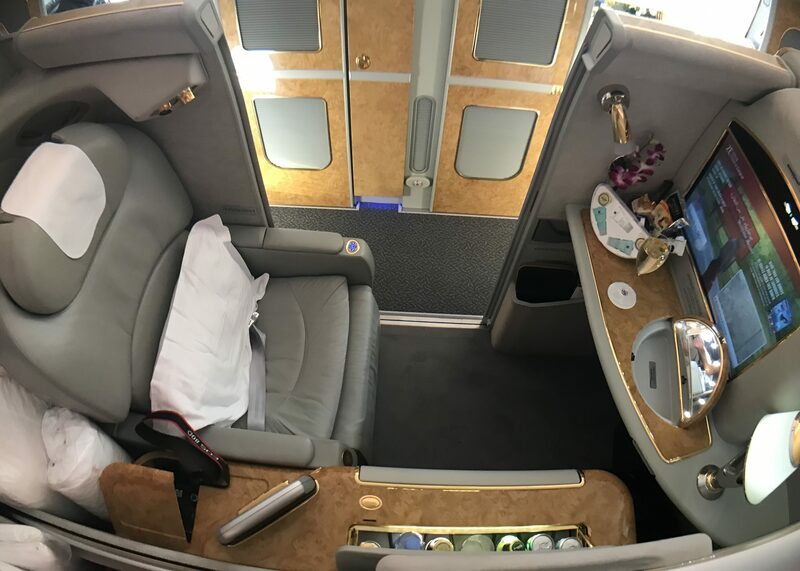 Bottom Line: For those who want to try American Airlines business class to Auckland and also live in Los Angeles, Etihad Guest is a spectacular way to do so! 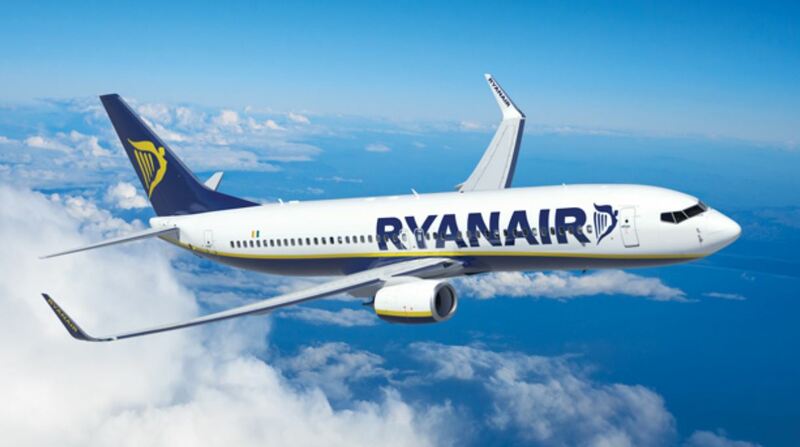 With business class redemptions only costing 125,000 miles round-trip and economy for 75,000 miles, you should definitely give this program some serious thought! To fly the same exact American Airlines route as above, you’ll pay round-trip costs of 55,000 miles in economy, 77,000 miles in premium economy, and 110,000 miles in business class. Again, we wouldn’t endorse this method unless you fit the 3 conditions above. For better ways to redeem your Marriott points, check out our guides on maximizing value for flights and hotels. Hot Tip: When you select your flights, make sure there is availability, since Japan Airlines will also show flights you can be waitlisted for. Again, JAL’s only transfer partner is Marriott. JAL has a co-branded credit card, but it lacks a strong welcome bonus and bonus categories that increase earnings. It’s best to save them for other redemptions, such as booking their own first class! Though not as glamorous as business class, you’ll save a bundle of points when using 70,000 British Airways Avios to fly AA economy nonstop to New Zealand! Image courtesy of viewfromthewing.boardingarea.com. 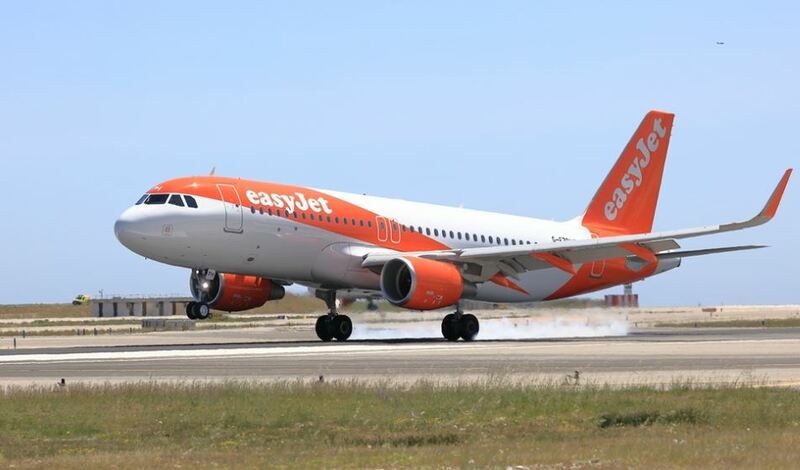 For those who want to make their miles stretch further and don’t mind flying in economy, look no further! British Airways also provides competitive economy or short-haul fares. It also happens to be a Chase Ultimate Rewards transfer partner, which bolsters the value of this method. Since New Zealand is a relatively inaccessible destination, cash prices on tickets can often go sky-high! To fly on AA’s nonstop Los Angeles (LAX) – Auckland (AKL) service, you will pay only 70,000 miles round-trip. You also won’t pay any fuel surcharges, as they are not levied in New Zealand. Keep in mind that their premium economy costs 140,000 miles and business costs 210,000 miles, making this an unattractive redemption for premium classes. British Airways is a transfer partner with Chase Ultimate Rewards, American Express Membership Rewards, and Marriott! Amex is offering a 40% transfer bonus until November 15, 2018! This would bring the effective cost of a round-trip economy award booked with BA Avios down from 70,000 miles to 50,000 Amex points! This is an absolutely killer value on a ticket that could range anywhere from $1,200 to $2,500 if paid with cash! Although British Airways is known for levying fuel surcharges on its own flights, it does not do so on Iberia and AA flights. You can also earn lots of Avios by looking at the Chase co-branded British Airways credit card as well. However, it’s much easier to earn through Chase Ultimate Rewards, so we recommend looking there first. Bottom Line: Want to fly economy and make your miles stretch further? Have lots of Chase Ultimate Rewards or Amex points? Look no further! 50,000 Amex points for round-trip economy during the 40% transfer bonus makes travel to New Zealand a no-brainer! Flying nonstop from San Francisco to Auckland is easy in United’s amazing Polaris business class! Image courtesy of United. For those who only have Chase Ultimate Rewards points and not Amex points, this will be the cheapest way to fly business class to New Zealand. To make things even better, you won’t pay any fuel surcharges! The cherry on top is that this route is nonstop and features United Airlines’ REAL Polaris class. 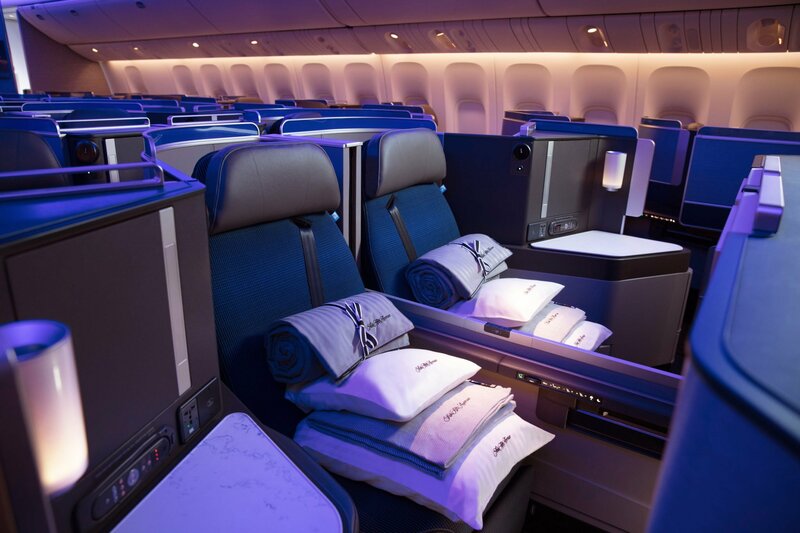 United tends to lump all Polaris business class cabins together; this is not necessarily accurate since the new seats are only offered on a few routes. But the soft product (including bedding and food) will be the same regardless of which version of Polaris class you fly on. Need help booking? Check out our guide on the best ways to book United Polaris Business Class. Chase offers several United co-branded credit cards capable of directly earning United miles. Also, Chase Ultimate Rewards and Marriott are transfer partners with United. The current Marriott transfer ratio is 60,000:27,500. If you transfer 60,000 Marriott points, you will get a bonus of 15,000 Marriott points, bringing this transfer ratio to 3:1.1. Again, this is the best option to fly business class for those who only have Chase Ultimate Rewards points. Bottom Line: An extremely solid business class product, reasonable Chase Ultimate Rewards redemption rates, and a simple booking process — what more could you ask for? We love the San Francisco to Auckland route on United Airlines for these reasons. 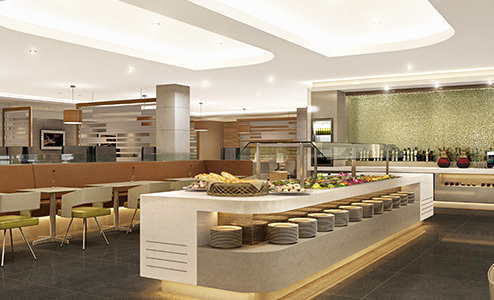 Relax in one of American Airlines’ Flagship lounges before your flight when flying AA Flagship Business Class. Image courtesy of aa.com. Some readers have a lot of AA miles and want to use them. Although the redemption rates aren’t as nice as the rates you’d find booking with Etihad Guest Miles, it’s definitely still an option to consider if you’re sitting on loads of AA miles. Visit the British Airways website. Log in using your BA username and password. Hover over the Executive Club banner and click on Spending Avios. Click Book a Reward Flight. Enter your departure city, destination city, travel dates, desired class, and number of passengers. Note the flight numbers, airlines, and times. Try to confirm award availability and book online. If you can’t pull up the flight, call American Airlines and make the reservation (1-800-433-7300). Be sure to ask to waive the $25 telephone booking fee. Need help booking? See our step-by-step guide for booking American Airlines business class. AAdvantage Miles are easy to earn, especially in the short term through welcome bonuses. First, you should consider applying for the Barclays Aviator Red Card, since Barclays is more “sensitive” to hard inquiries and newly opened accounts than Citi. On top of this, they offer welcome bonuses after just a single purchase! Using Citi’s AA cards are also great ways to earn even more AA miles. If you’re short on AA miles, you can top your account off with Marriott points, but it’s not the best option unless you’re short from Barclays or Citi points. It can take up to 2 business days to transfer Marriott points to American Airlines. Bottom Line: If you’re waiting for an opportunity to spend your AA miles, look no further. 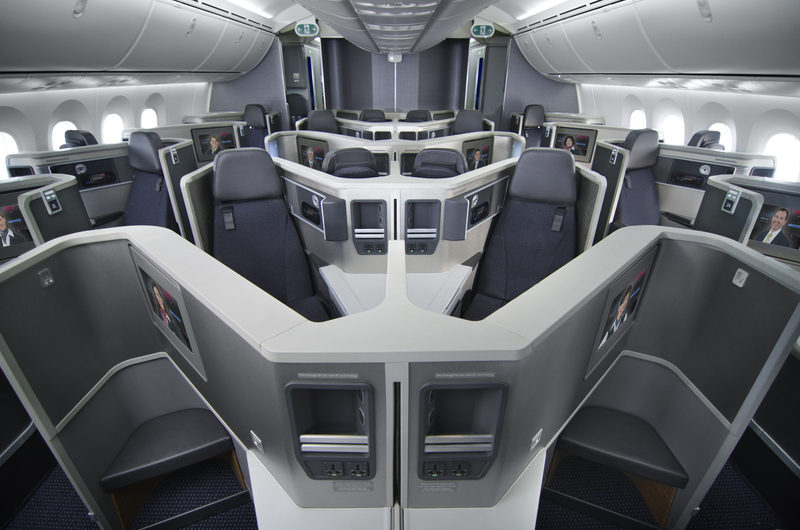 For 160,000 miles, you can book round-trip business class from Los Angeles to Auckland on AA’s 787 Dreamliner. The process is very simple, and you can earn AA miles quickly with Citi and Barclays co-branded credit cards. 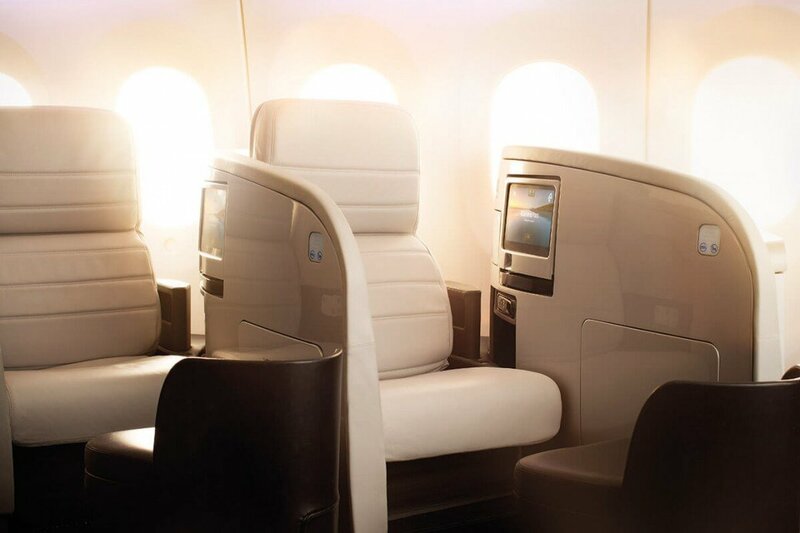 If you have a chance, you can also try the Air New Zealand 787 Dreamliner Business Class product! Regardless of what plane you fly, Air New Zealand business class is one of the best in the world. Image courtesy of airnewzealand.com. So far, the only way to book flights to New Zealand with Citi points has been with Etihad Guest Miles, a transfer partner of Citi. However, there’s only 1 flight you can book, which departs from Los Angeles. With LifeMiles, you have access to Star Alliance flights that depart from other airports like San Francisco, Houston, Chicago, etc. You may be willing to shell out more miles to either fly from a different airport or fly the more solid product on Air New Zealand. Besides using Etihad Guest Miles to book AA business class from Los Angeles to Auckland with 125,000 points, Avianca Vuela LifeMiles is the most affordable way to use Citi points to book award travel to New Zealand. Hot Tip: Don’t have enough Citi points? There are often huge bonuses of 125%-150% on purchased miles! You might have to spend around $1,000, but you’ll still come out way ahead compared to paying with cash! Go to the Avianca Vuela website. Click LifeMiles in the bottom right corner of Avianca’s homepage. You will be redirected to the LifeMiles external website. Once you’re on the external LifeMiles page, hover over Use and click on Airlines. Enter your desired destination, origin, and travel dates. Hit Continue. The next screen shows availability and costs for those dates, as well as for 2 days before and after. As alluded to earlier, the best way to earn Avianca Vuela LifeMiles is with Citi ThankYou Points-earning credit cards at a 1:1 transfer ratio. Besides Citi credit cards, you can transfer from Marriott; move 60,000 Marriott points and you’ll get 25,000 LifeMiles. Purchase LifeMiles. Be sure to only purchase miles when there are huge sales (125%-150%)! Bottom Line: Have lots of Citi points? Don’t feel like flying AA booked through Etihad Guest miles? Found Air New Zealand or United award availability? Use Avianca Vuela LifeMiles! It’s your next best use of Citi points besides AA via Etihad. Even though New Zealand is relatively remote compared to the United States, there are still a lot of ways to fly there. Whether you want a nonstop, want connecting flight to save money, or want to also visit another country — you have loads of options! New Zealand does not permit fuel surcharges, so you don’t need to worry about that at all. In this guide, we’ve analyzed nonstop and connecting flights in detail. Award availability can be somewhat of a unicorn, especially from cities like Los Angeles. But if you do your due diligence and plan far enough in advance, it’s definitely worth it! There are a variety of ways to fly to New Zealand on points and miles: ANA, Virgin Atlantic, Alaska Airlines, Japan Airlines, and Etihad Guest each have their own drawbacks, sweet spots, and benefits! Just remember: there is a ton of value to be had when flying to New Zealand, since it’s a remote region and typically very costly to pay with cash. Now you have the full picture on the best ways to fly to New Zealand with points and miles. Which airlines include carrier-imposed surcharges on award flights to New Zealand? None! There are no fuel surcharges when flying to New Zealand. What is the fewest number of miles you can use to book an economy class award flight to New Zealand? You can spend 70,000 British Airways Avios to fly AA economy from Los Angeles to Auckland starting October 28, 2018. Combine this with the 40% American Express transfer bonus to Avios (through November 15, 2018), and you’ll only spend 50,000 AmEx points round-trip! You can use 55,000 JAL miles, but they are typically more valuable since they are mostly transferred from Marriott, and there are better uses of Marriott points. What is the fewest number of miles required to fly business class to New Zealand? You can use 120,000 ANA miles to book round-trip business class on Star Alliance flights to New Zealand. You can also use 110,000 Alaska miles to fly Fiji Airways to New Zealand via Nadi/Suva, or Qantas to New Zealand via Australia. Another redemption worth mentioning is Cathay Pacific business class to New Zealand via Hong Kong for 120,000 Alaska miles round-trip. Lastly, you can use 110,000 JAL miles to fly American Airlines nonstop from Los Angeles to New Zealand. What is the fewest number miles required to fly first class to New Zealand? There aren’t any nonstop routes to New Zealand that offer first class from the United States. You can book Qantas via Australia in first class/business class (from Australia to New Zealand) for 140,000 Alaska miles or 220,000 AA miles. You can book Cathay Pacific via Hong Kong in first class for 160,000 Alaska miles or 220,000 AA miles. You can also book Emirates First Class Suites for the expensive price of 225,000 miles one-way via Dubai. This was a typo. It’s been updated. Thanks for reading and providing us feedback.